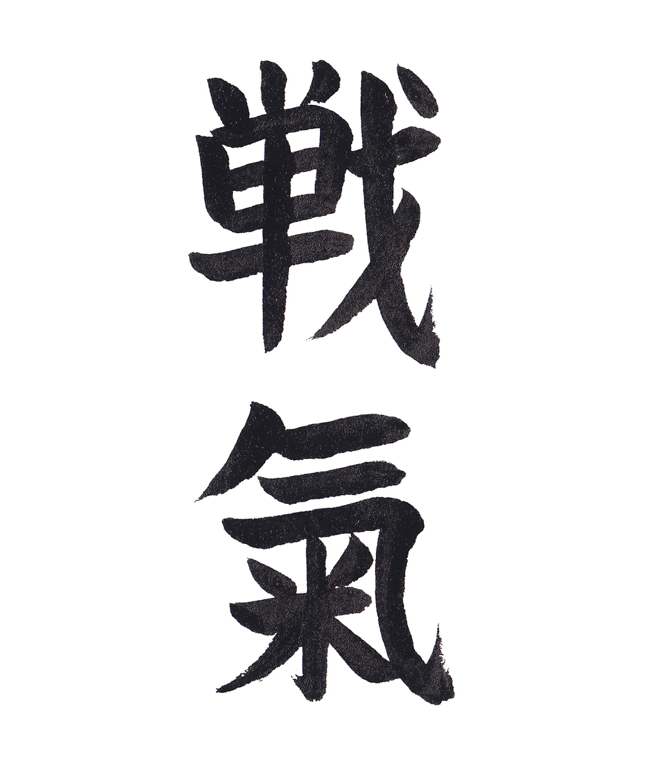 SENKI is the indomitable spirit in Japanese (it can also be referred to war spirit). SENKI is the personal Blog space of Barry Raveendran Greene. I use it to share views and thoughts on areas of my work related to the scaling of the Internet. The theme and topics are around scaling (people and the Internet) and the impact of a totally interconnected humanity (what we call security). In 1989 I signed on to the Internet’s Quest of “connecting everything and everyone while everything is moving.” Every job role and position I’ve taken on has been to promote that Internet Quest. I have faith that the interconnection of people in all parts of the world, in all languages, in all economics classes, and all age groups are and will continue to have an unforeseen transformation of humanity. That means the big issues we have are scale and the impact of massively interconnected humanity (i.e. what we call security). “Security” on the Internet is not the widgets of all the tools we use to secure the Internet. Security is a consequence of humanity being interconnected. Massive human interconnection has great good but also brings in the bad and the ugly. All of these are human problems. They are not new. They are all part of our human struggle. Hence, “security solutions” are not a sole providence of technology. Security technology is a tool to mitigate and remediate the consequences, but are not an end solution to humanity’s challenges. If you would like to know more about me, use the social media icons. If you are looking for a resume, please E-mail me at bgreene@senki.org.